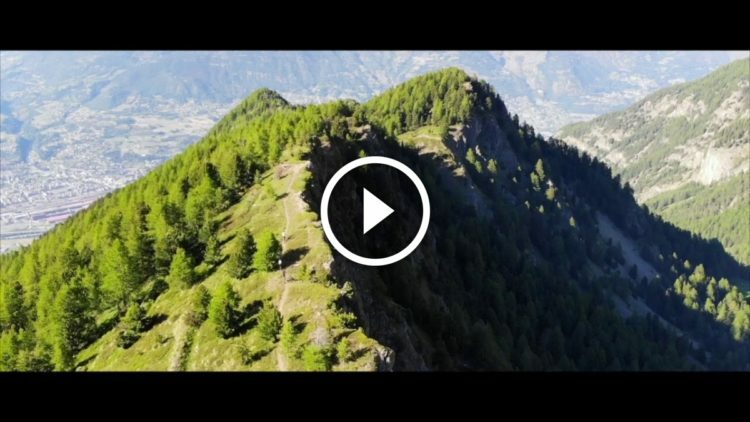 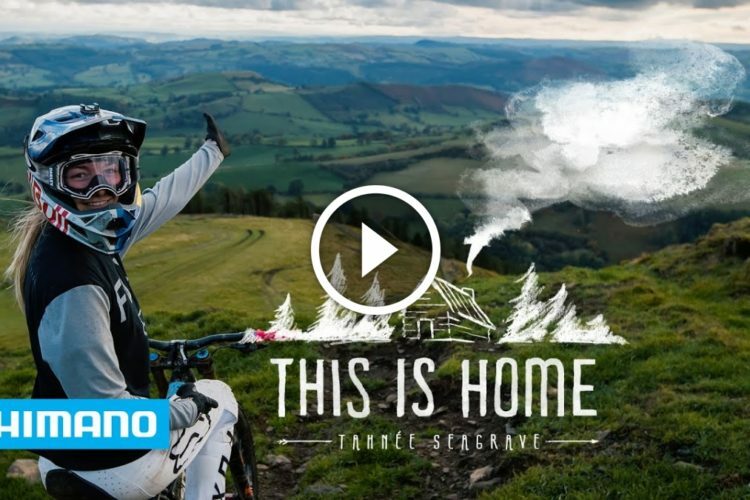 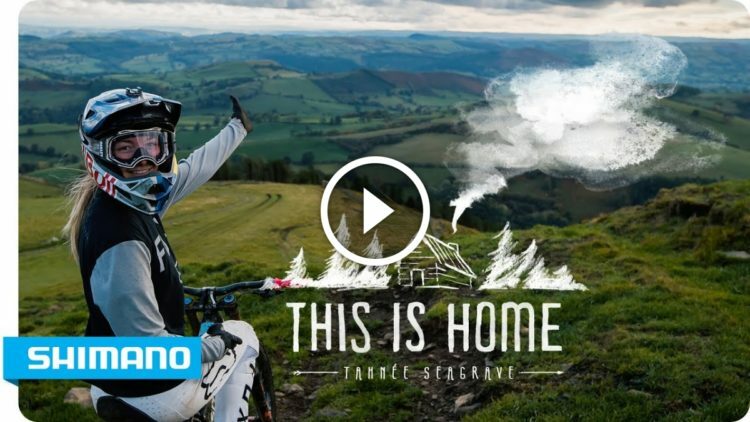 Tahnée Seagrave talks about what it takes to be a top mountain biker, and shows off her home trails. 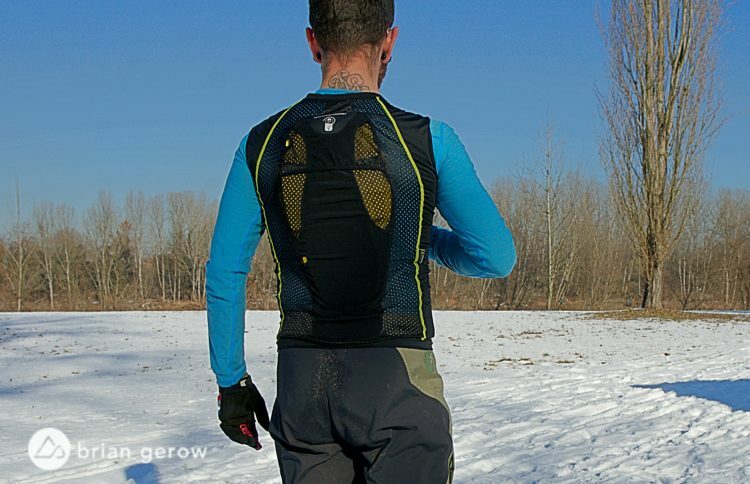 The Bluegrass Eagle Armour Lite D3O is a lightweight and simple vented spine protector. 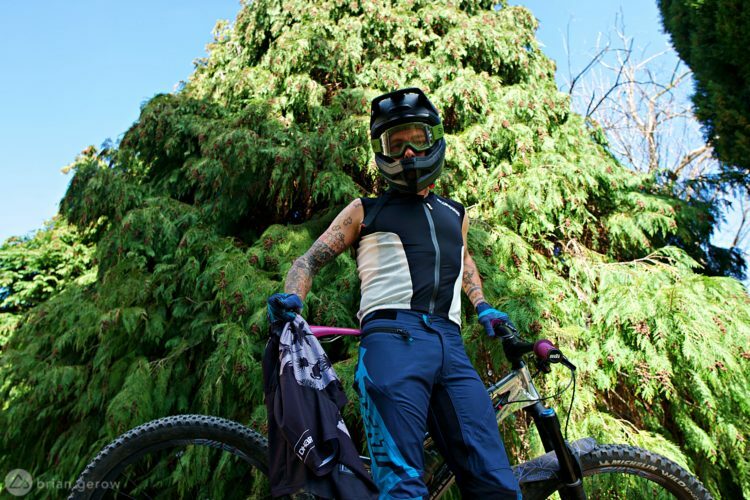 The Leatt DBX 4.0 mountain bike pants are tailored, tough, and ready for the trail. 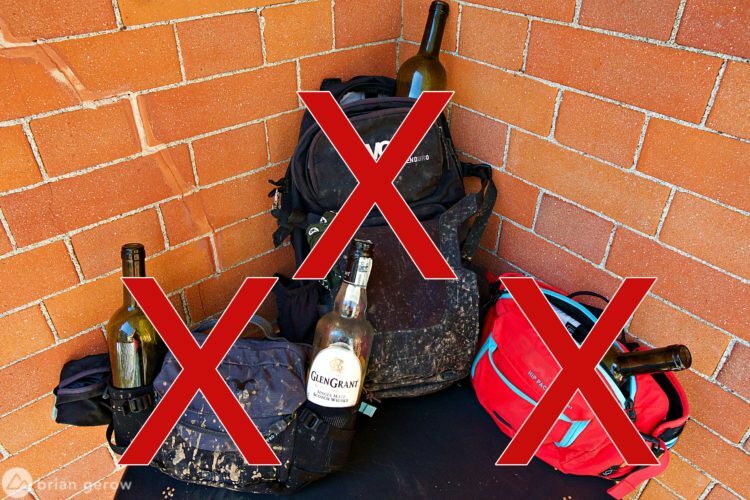 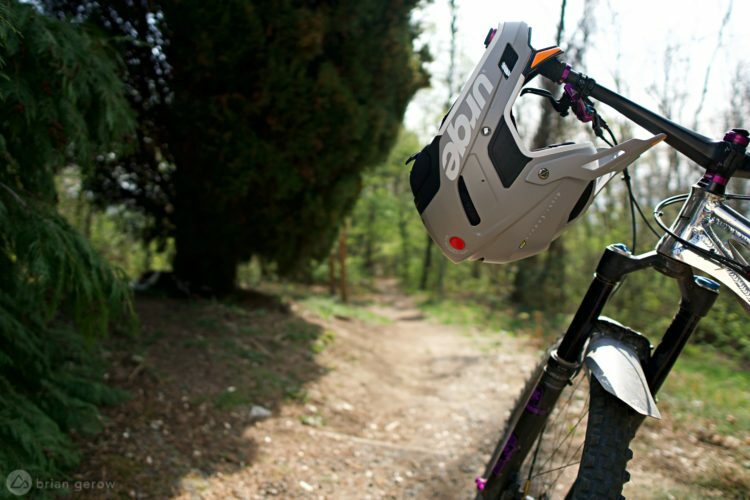 This new product allows mountain bikers to ditch packs of any form and fit cargo directly on their lumbar. 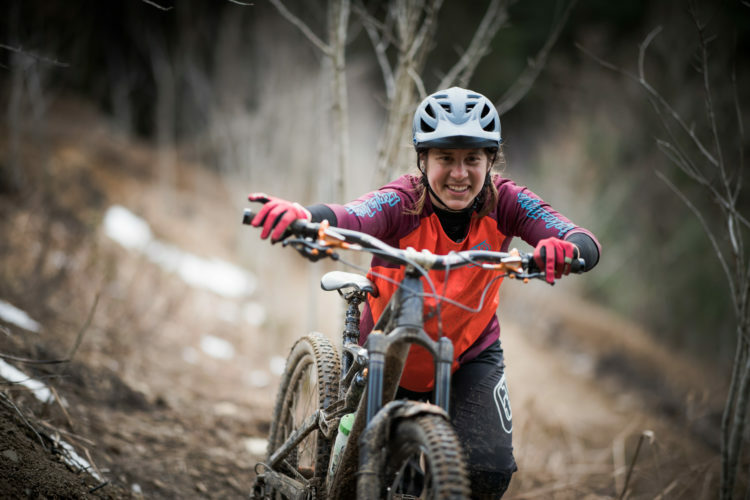 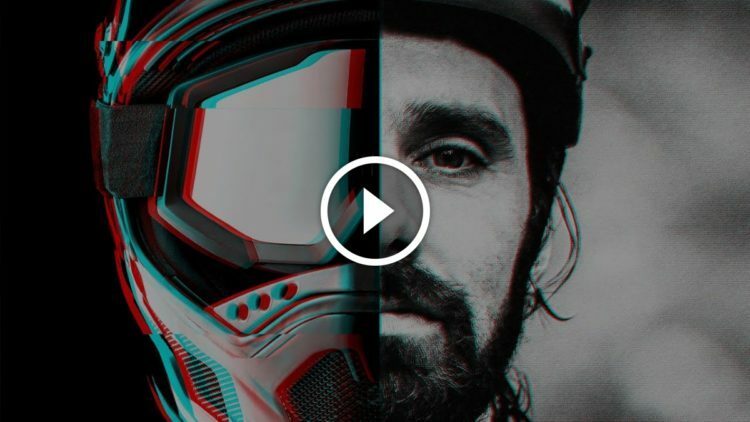 how hard is Downieville Downhill? 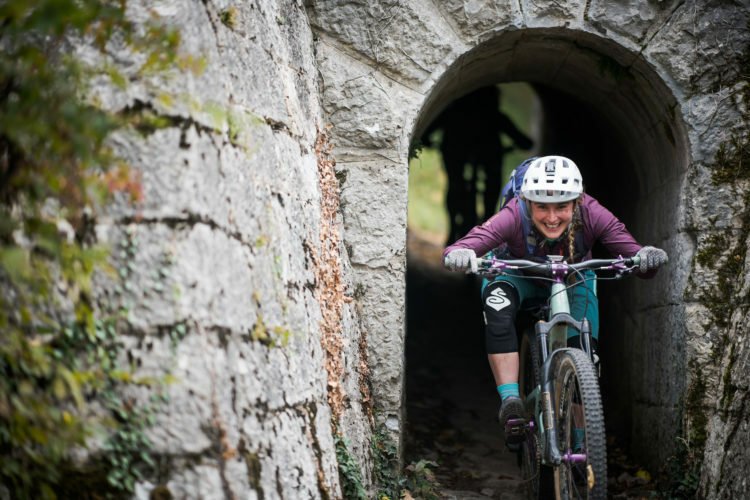 Alex and Skye show off the rad riding around Vermont on Transition Patrol bikes. 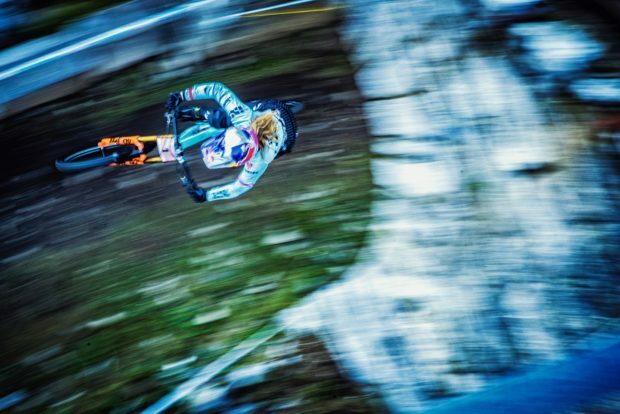 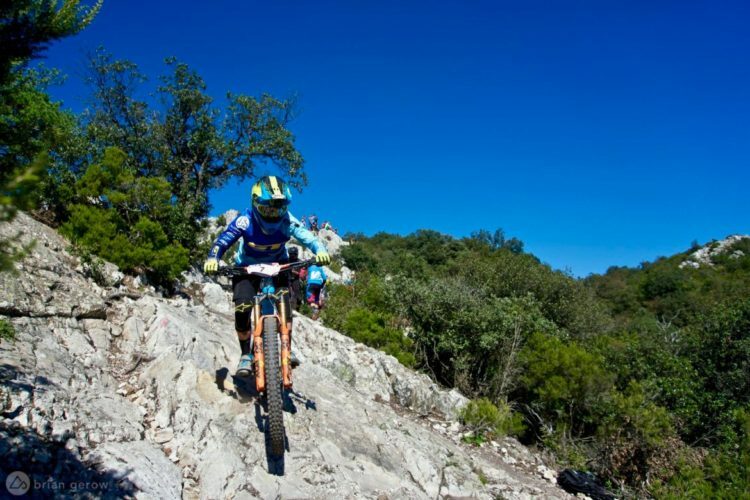 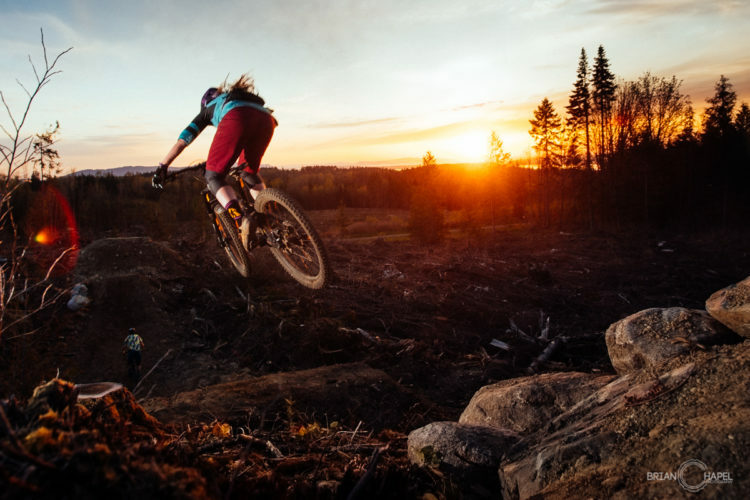 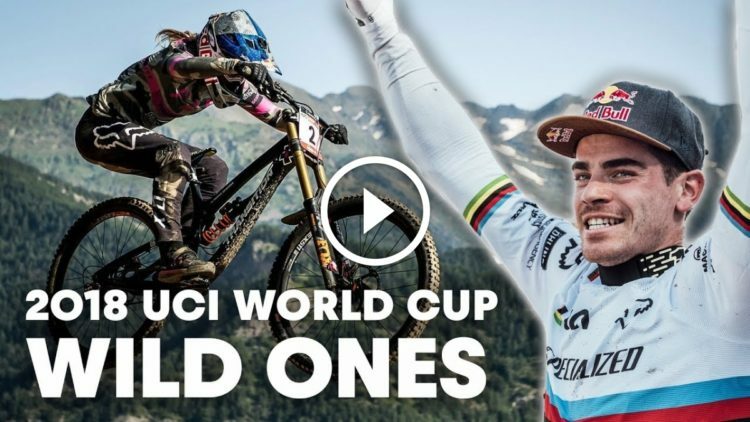 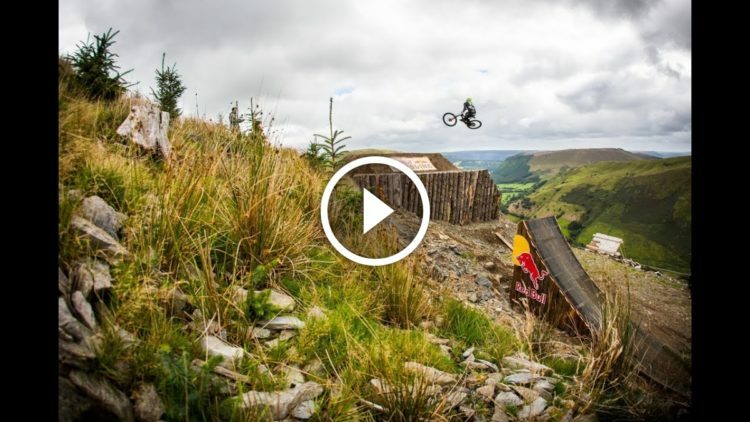 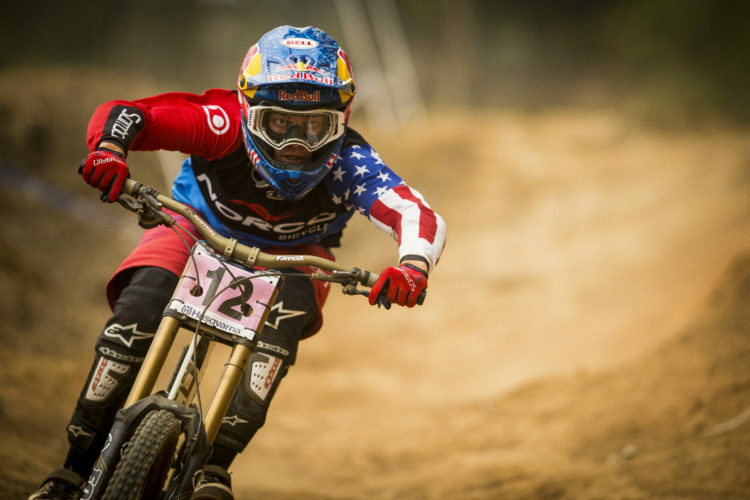 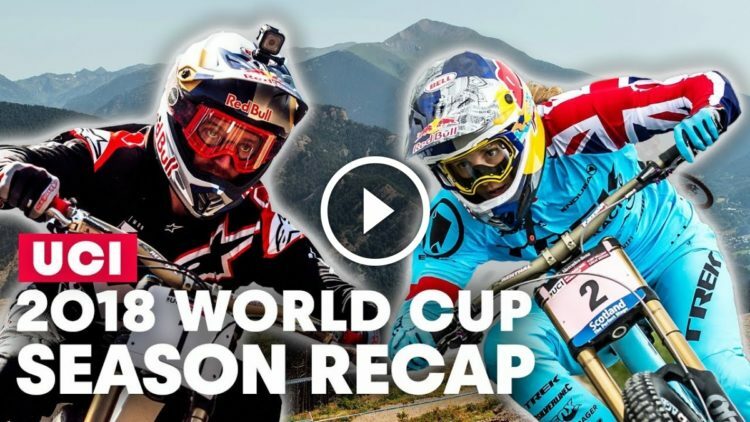 What will 2019 hold for mountain biking? 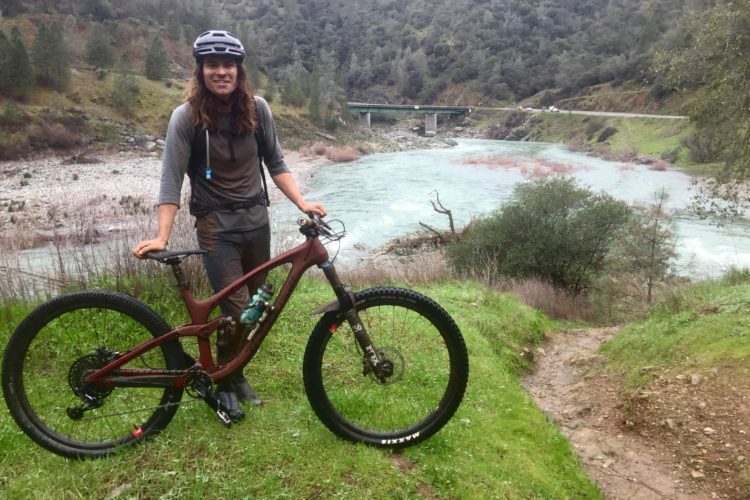 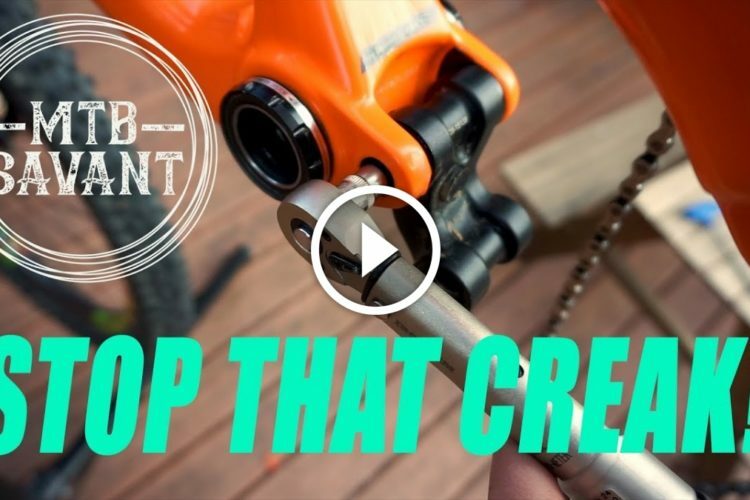 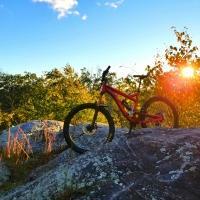 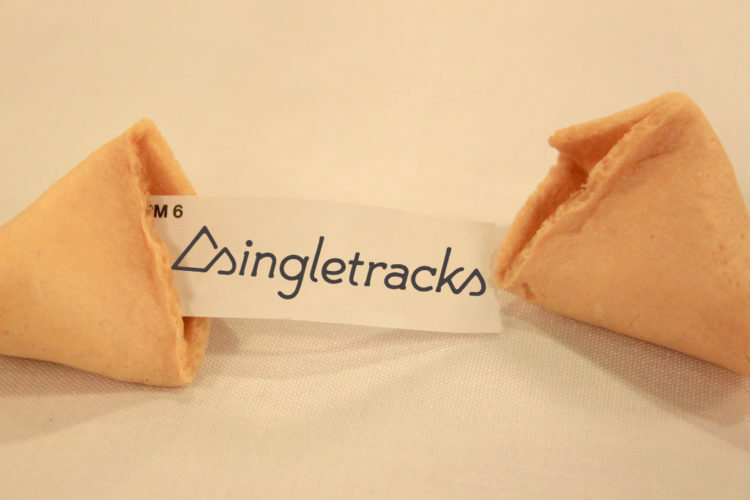 The Singletracks staff has some ideas.